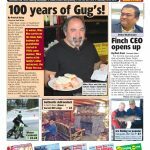 This week, Miller Mechanical’s 25th Anniversary special section! 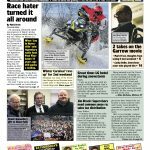 Pick up your copy of the Chronicle and read about a successful local business – Miller Mechanical. 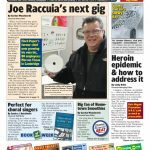 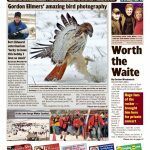 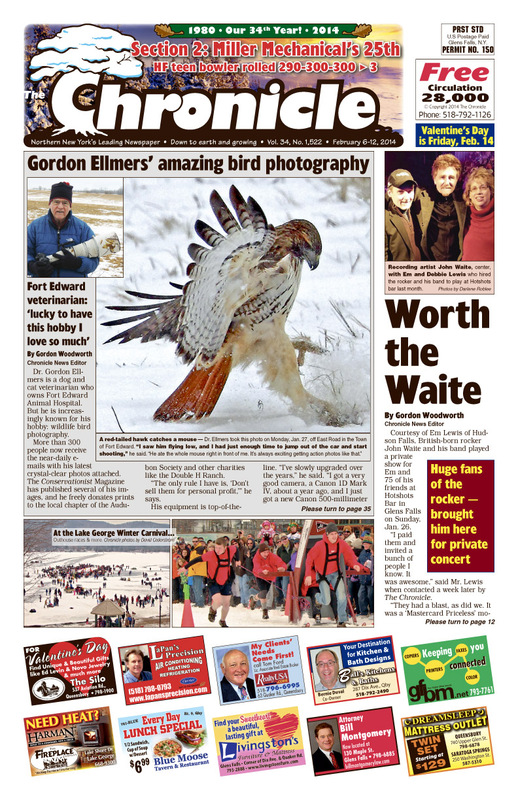 Plus, see some of Dr. Gordon Elmers amazing bird photography, get the details on the Lake George Winter Carnival, plus so much more!